It's become an annual tradition, and once again at the end of the year, I join KCRW's The Business host Kim Masters and Los Angeles Times film writer John Horn as we recount the top entertainment biz headlines of 2013. Television audiences have become increasingly detached from appointment viewing, preferring to watch shows via DVR, VOD and streaming. And Hollywood filmmakers turned to Kickstarter and Indiegogo to crowdfund their passion projects. Meanwhile, Spielberg predicted the implosion of the movie business and massive fails at the box office like Lone Ranger seems to confirm his dread. 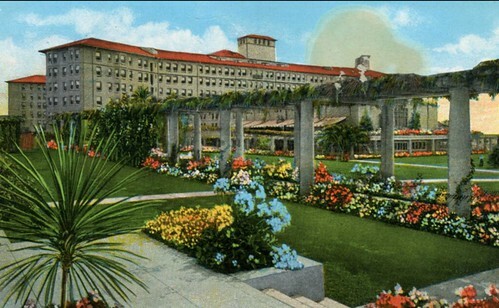 There were shakes ups in the executives suites at movie studios and African American themed movies were big draws at the theaters. 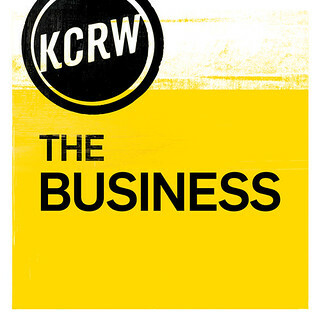 Here's today's episode of "The Business," airing on KCRW at 2:30 p.m. But you can stream or download it now!